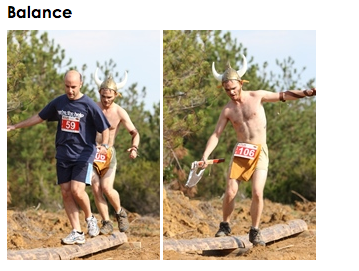 Mudrace Istanbul 2014 - We will be there..
Are you ready for a DIRTY Race? :) Then you're ready for the MUDRACE! If you think mud is fun, here is something you would really like: a special track for people who want to have fun (in the mud). We thought this activity looked like fun so on the 13th of September 2014, we will be there. Join us! If you want to participate here is the registration link. In the course there will be beach sand, grass, stabilized forest roads and some mud!! Here are some pictures from last year. We will be there and we are planning to have a lot of fun. If you want to join us please let us know ;) We'd love to meet you! The Bata Cika Mud Race will take place at Kilyos- Club Dalia Beach Club in Istanbul. All racers must be at least 13 years old to participate in the 5K. All racers must wear shoes through the mud pit. For children ages 4 through 6, the race includes a 30m dash followed by a series of fun obstacles that are just their size. This exciting event is topped off with a slimy, gooey crawl through the mud pit to the finish line. For racers aged 7-13 years old, the race is timed with an assigned timing chip and is a 1km run. 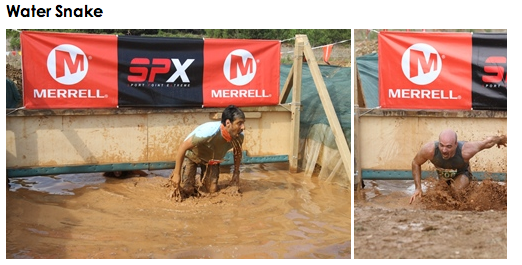 Along the run course, racers encounter fun obstacles and end the race with a belly crawl through the mud pit! You do not need to race to have fun! * Late entries have a limited availability. When the race kits sell out, entries will be closed. 10TL of the 5K course's late entry prices and 5TL of Minik Maceracilar courses' late entry prices will be donated to Koruncuk Foundation. You can register as late from race kit distribution ,which will be published at program page,point or event area. 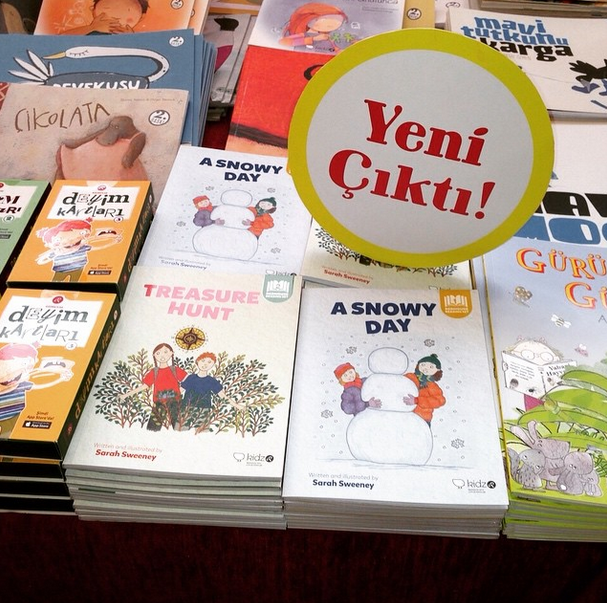 ** Participants of 5K course will have %50 discount voucher for Bata Çıka Etkinlik Bileti. Voucher code will be writen in apply comfirmation mail. 5K entry price include beach enrty, concert area entry, race kit, participant t-shirt and entertainments. *** Minik Maceracılar entry price includes beach entry, concert area enrty , race kit, participant t-shirt and entertainments. **** Bata Çıka Etkinlik Bileti includes event area entry, beach entry and concert area entry. Event area entry is free for children who are elder than 15 years old. • RFID Timing System will be used for Bata Çıka Mud Race.